A charming home on a quiet street in Cornell Heights. A short walk to Cornell. c. 1910 home which offers updated kitchen and two renovated baths/ Rreshly painted and new storm windows, New gasfireplace in living room and hardwood floors plus an office/library alcove off the living room. Private backyard, driveway and detached garage. 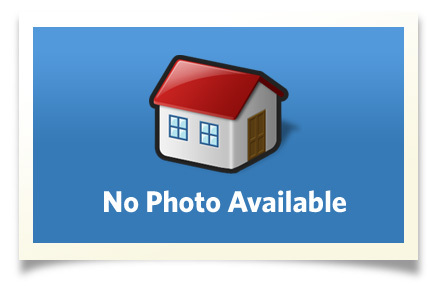 3 bedrooms, 2 baths plus a finished attic room and great basement for storage. Interior Size: 2076 sq. ft.